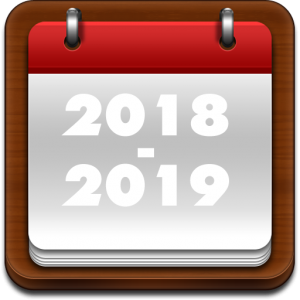 The Three Lakes Area Chamber of Commerce is now offering an advertising opportunity for special events taking place in 2018 in Three Lakes. 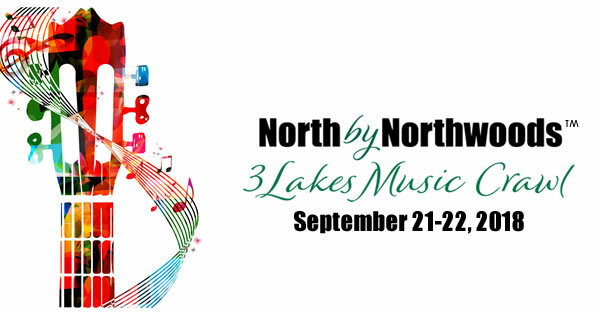 The Three Lakes Events Advertising Program provides approved events with advertising campaigns that are managed and funded through the Chamber of Commerce. 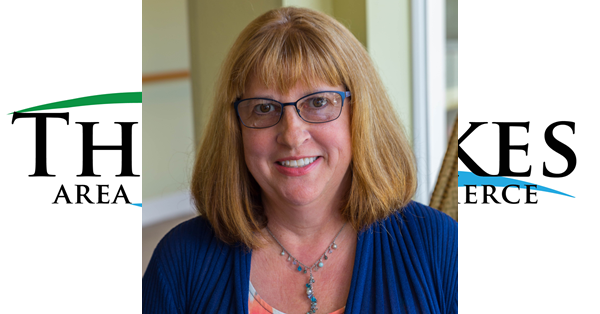 Events are a vital aspect of the town of Three Lakes, creating memorable experiences for tourists and a strong sense of community for residents and guests, both local and regional. All organizations planning events for 2018 are encouraged to apply. Types of events to be considered (but not limited to) include street festivals, parades, community events, sport/recreation events, and art/cultural events. 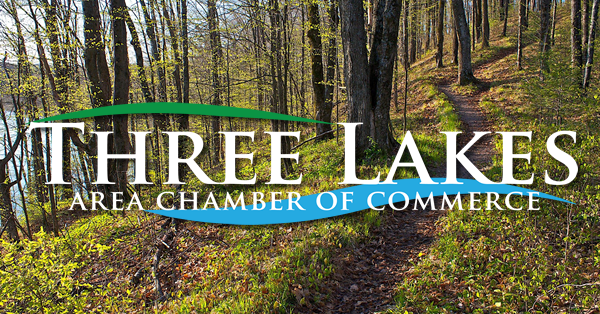 Complete the Three Lakes Events Advertising Program Application Form and return to the Three Lakes Area Chamber of Commerce by April 1. Late applications will not be considered. Approved applications will be notified by April 15. If you prefer to submit a paper application, CLICK HERE to download. 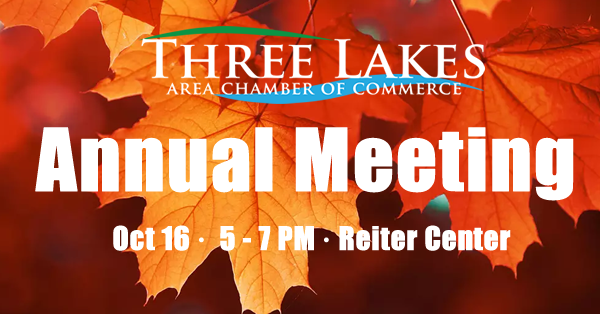 You can scan and email to sarah@threelakes.com or drop off at the chamber office.